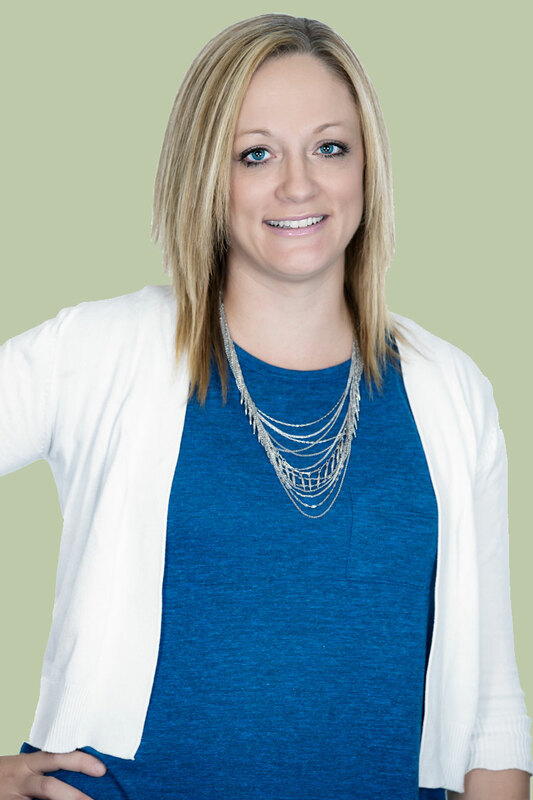 Lindsay is a Marketing Specialist at Montana Surrogacy. She has her Bachelors of Science in Marketing and her Masters of Business Administration (MBA). She was born in Fort Recovery, a small town in Ohio. She then moved to Los Angeles, CA then Chantilly, VA, then Melbourne, FL, then Montgomery, AL, then back to Fort Recovery, OH, and now is back in Melbourne, FL (she likes to change it up). She is a single mom of 3 amazing kids: Caitlyn (8), Ella (6), and Carson (3). They are crazy but also what keep her going every single day. One fun fact about Lindsay is that while living in Montgomery, AL she helped deliver a friend’s baby on a bathroom floor (no…this was not planned, but yes…she rocked it). Send Lindsay from Montana Surrogacy a message!